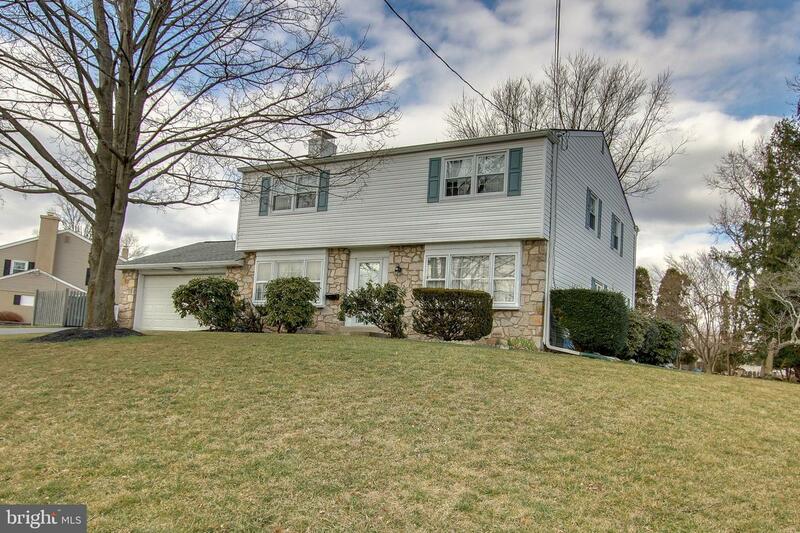 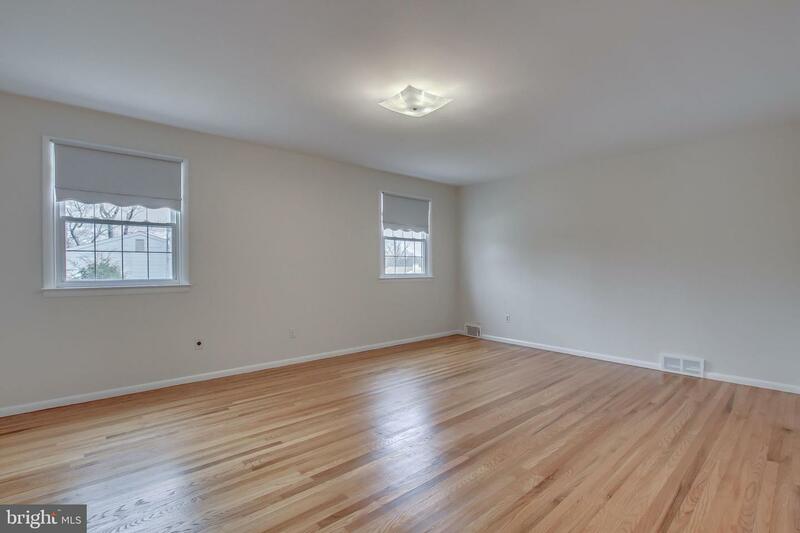 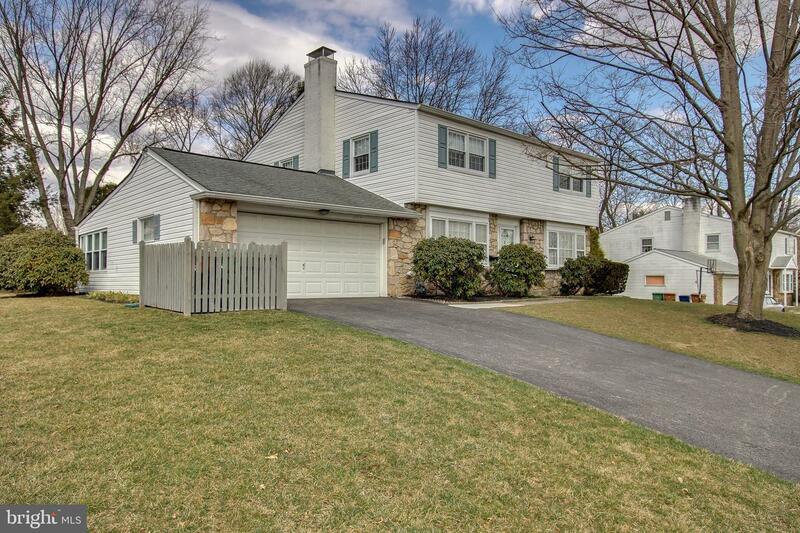 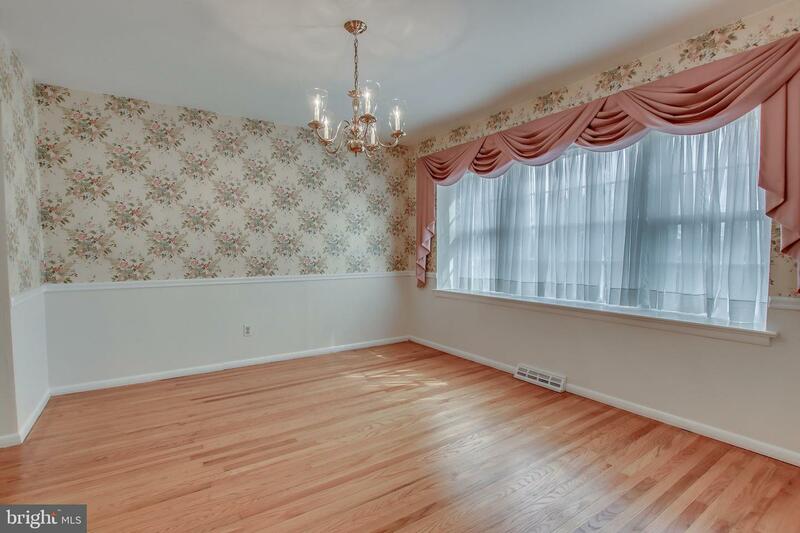 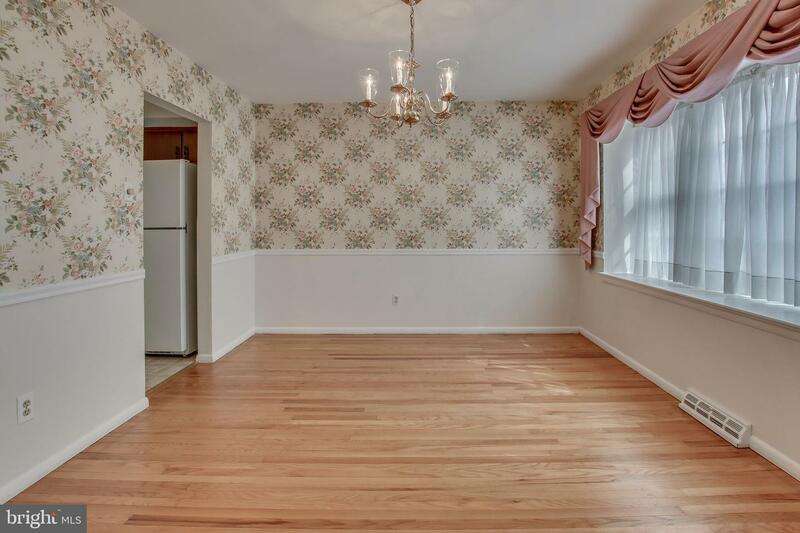 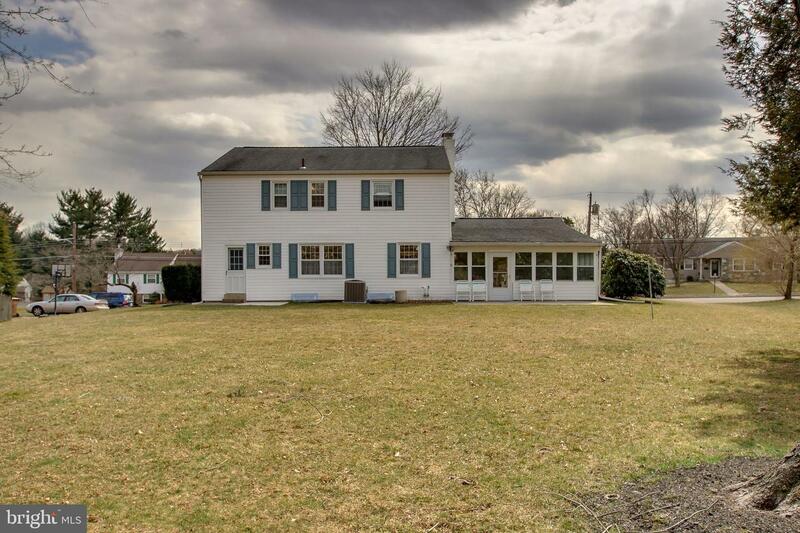 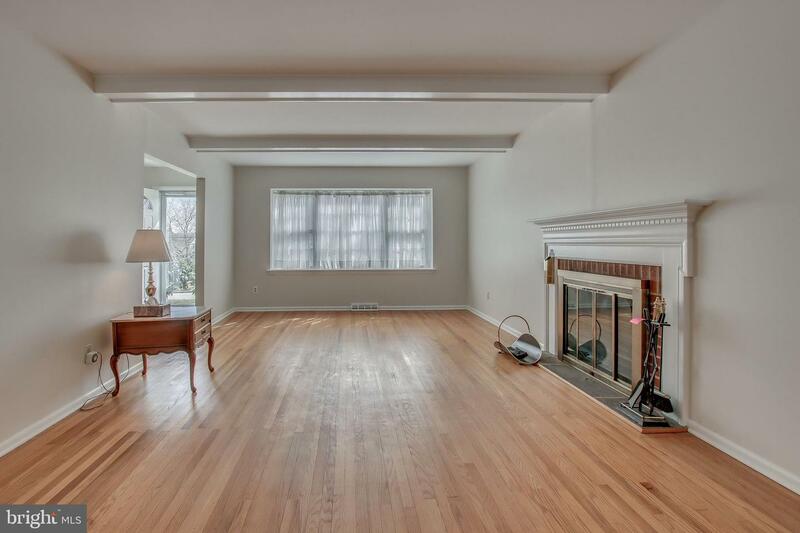 Come one, come all to this wonderful light filled center hall colonial in popular Aidenn Lair. 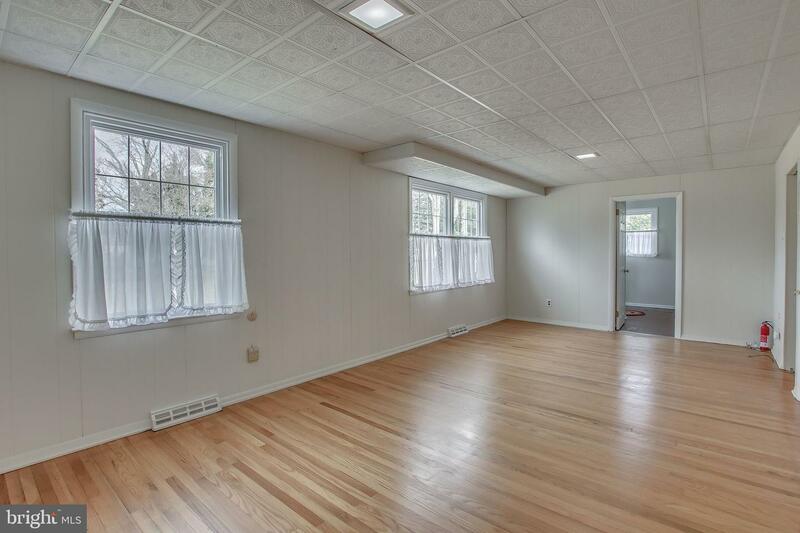 You have been waiting for the traditional center hall design to become available in this location. 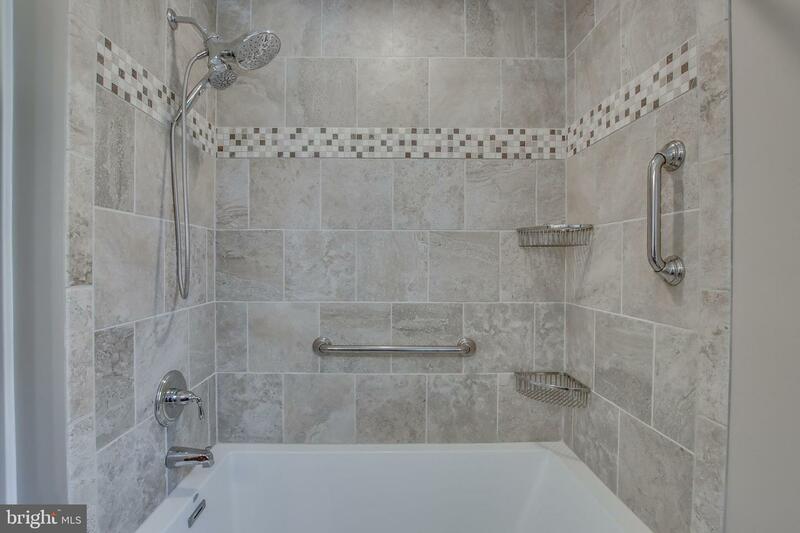 Here it is & it is waiting for you! 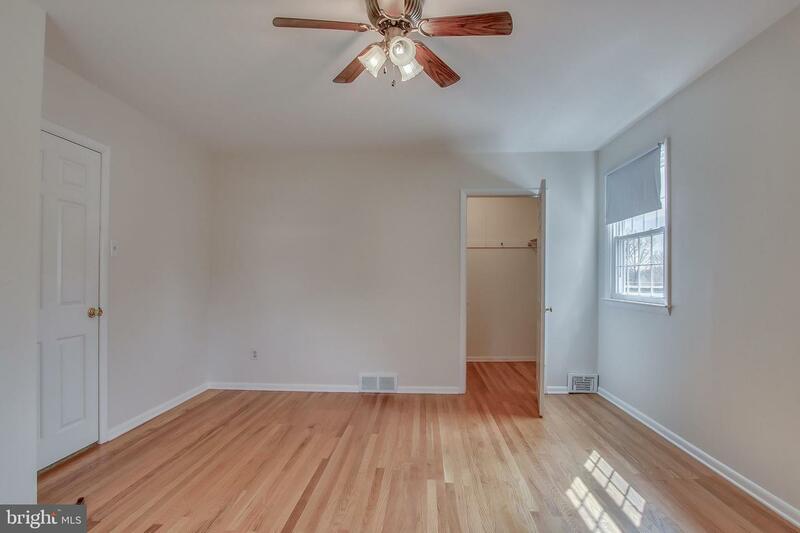 All the rooms are generously sized for you to spread out your living space. 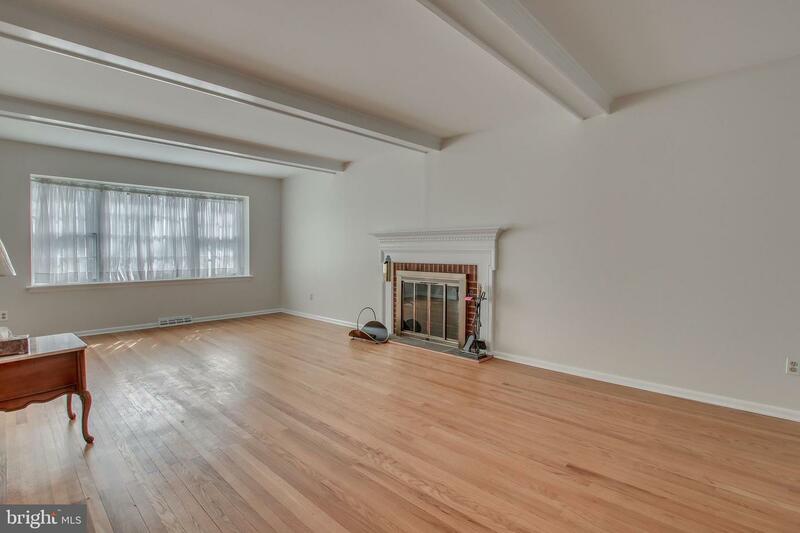 The center hall is flanked by a spacious living room & dining room. 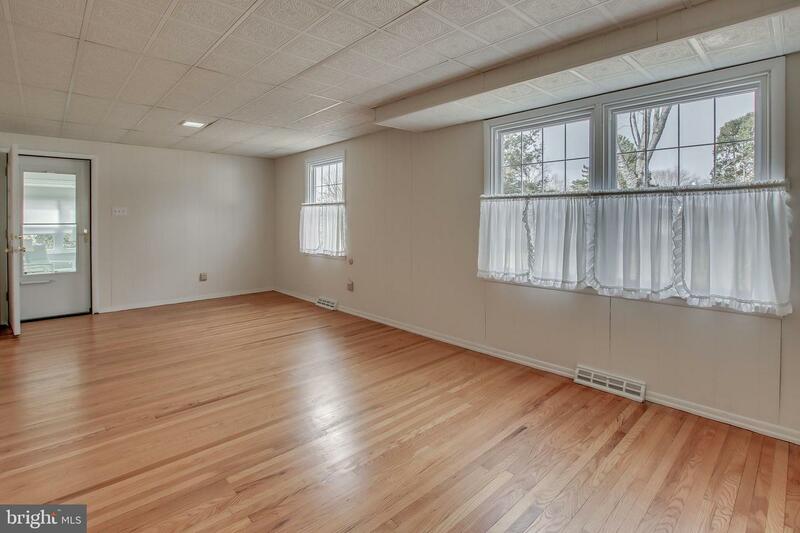 Both rooms are sunny & bright with large windows and deep sills. 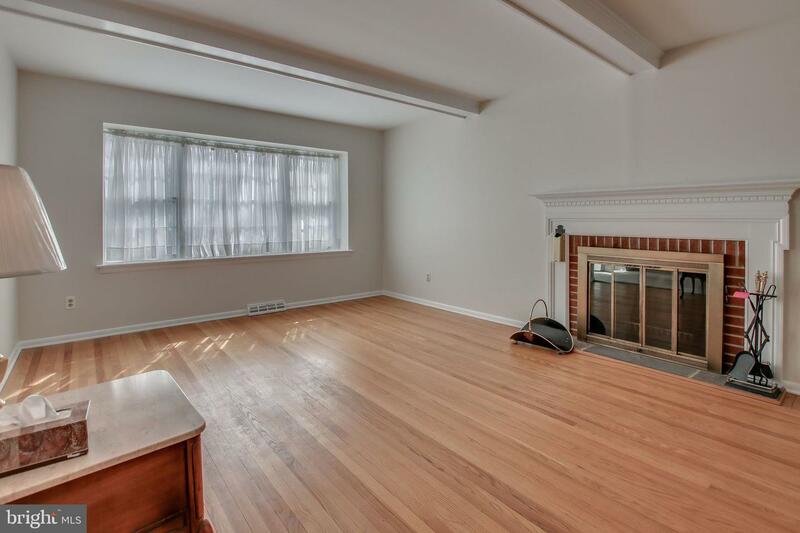 The living room has a fireplace with brick surround & mantle, and the dining room has a chair rail accent. 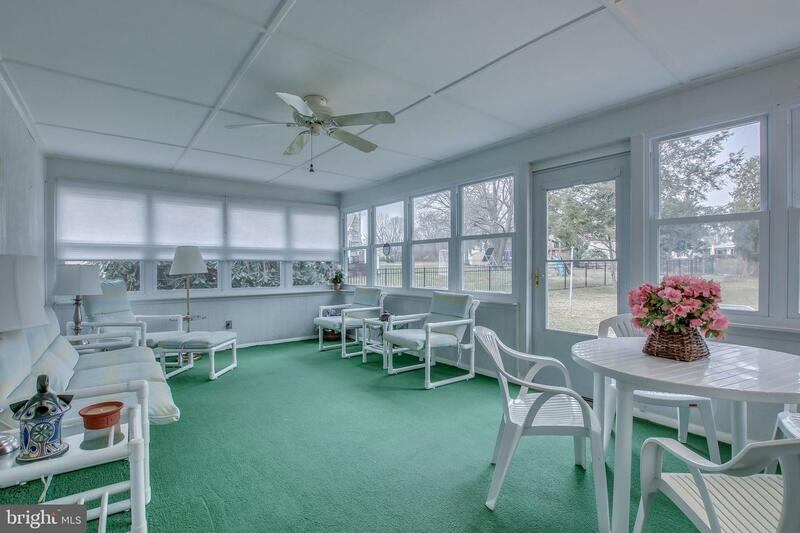 The main level also includes a large eat-in kitchen, paneled family room, screened in sunroom, half bath, laundry with chute, & inside access to the 2 car attached garage. 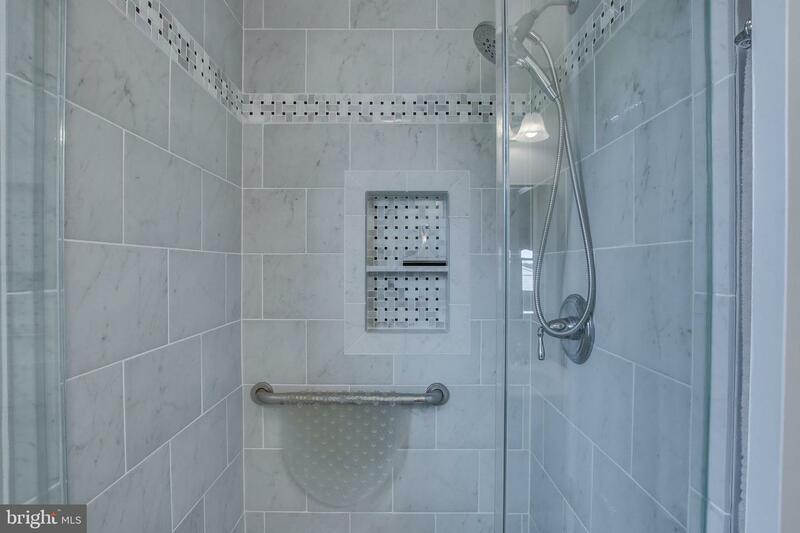 Upstairs are 4 generously sized bedrooms & 2 beautifully renovated baths with tile, Kraft Maid cabinetry, & quartz vanity tops. 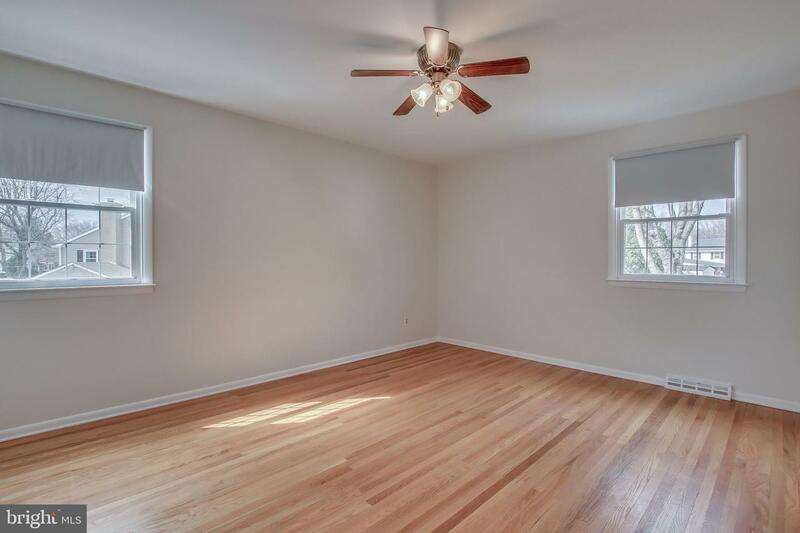 The entire home has hardwood floors (except kitchen & laundry) that have been covered for years and are now revealed in nearly new condition. 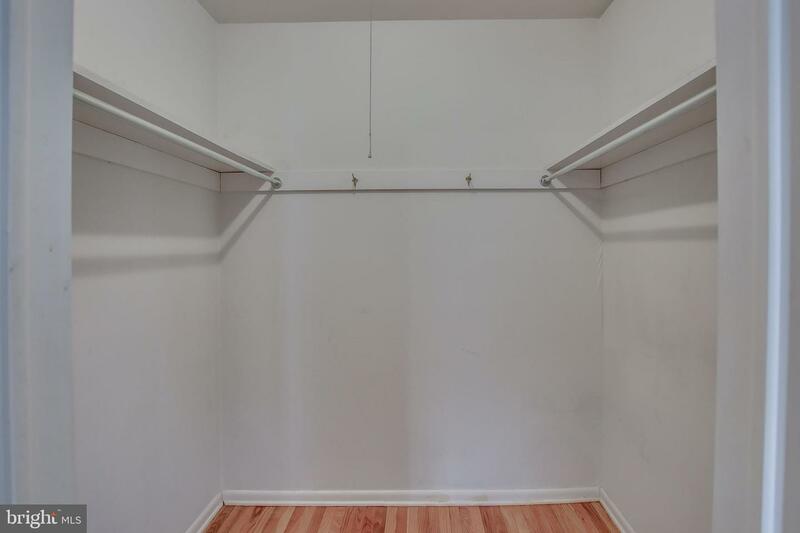 Closets, closets, closets everywhere & basement space & floored attic space, too!! 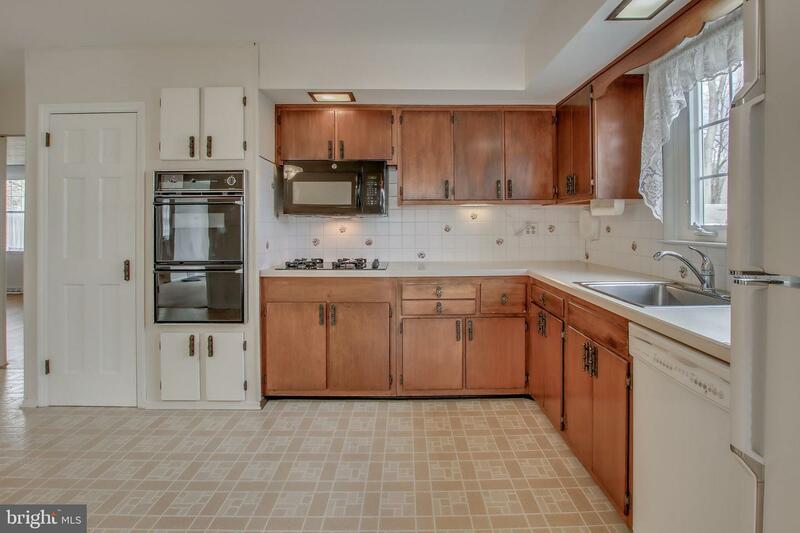 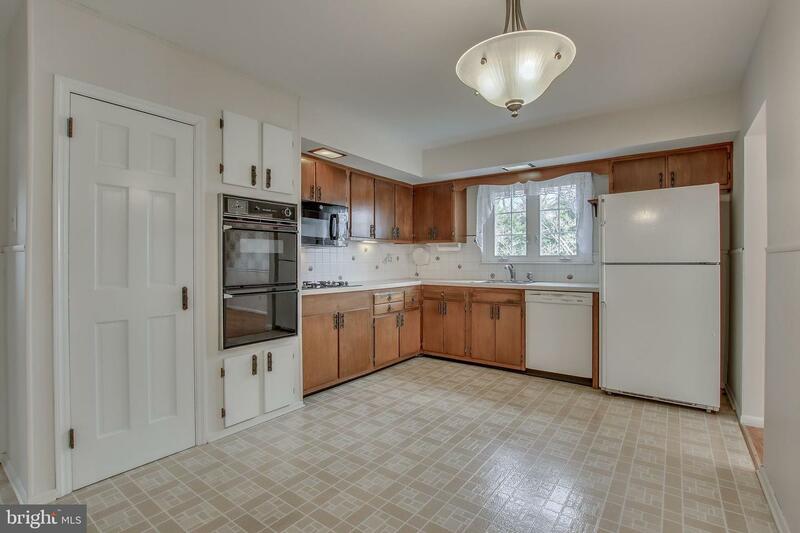 The kitchen is fully functional with newer appliances (gas cooktop, double wall oven & broiler, dishwasher), but the new owner will likely want to renovate the kitchen to their own style and the home is priced accordingly. 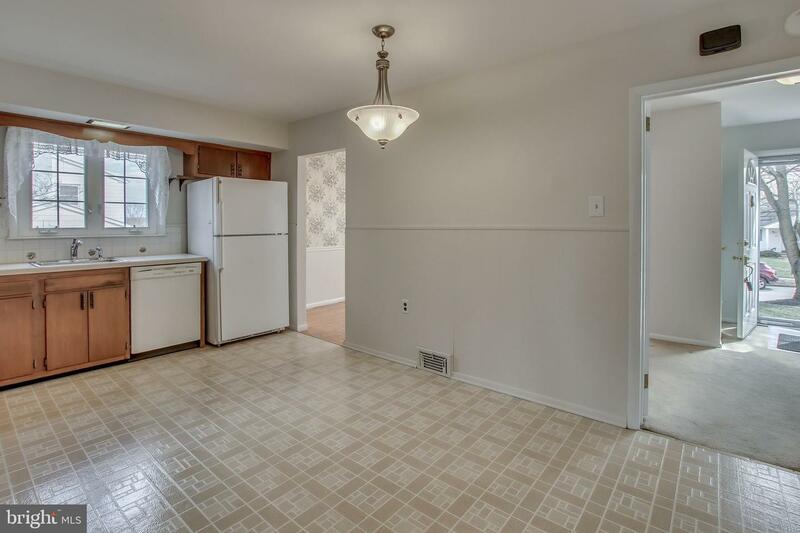 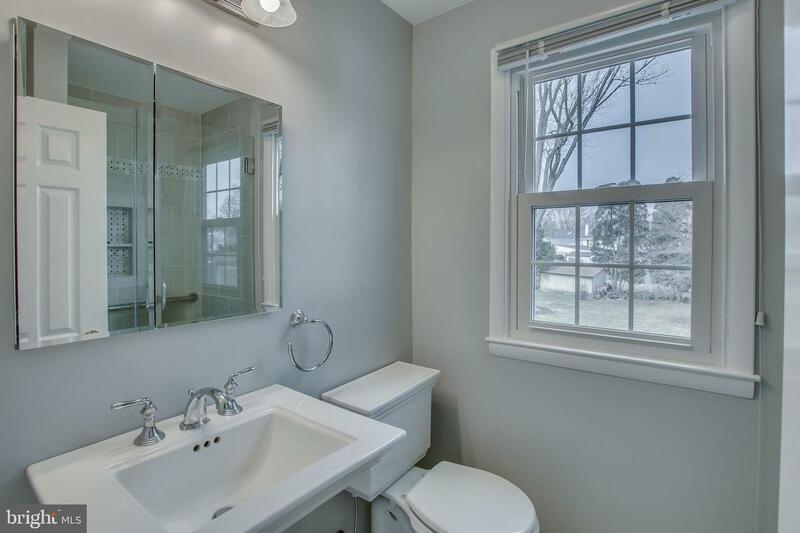 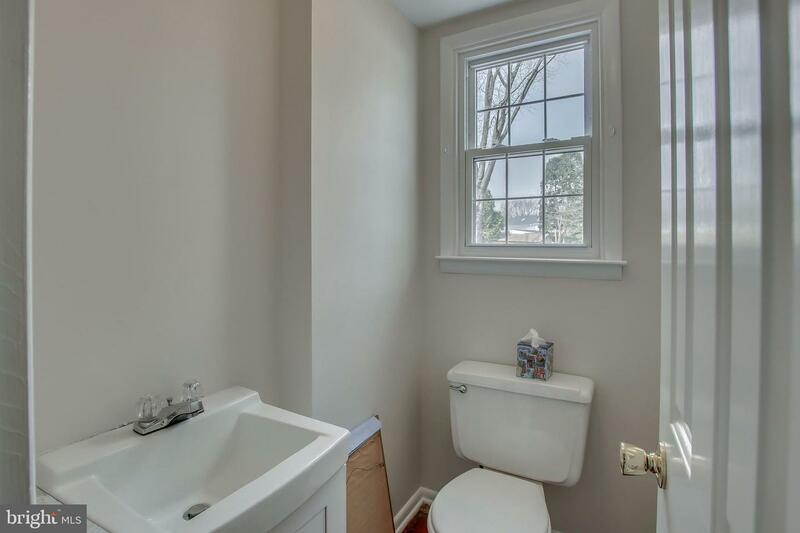 The home has been freshly painted in a neutral tone. 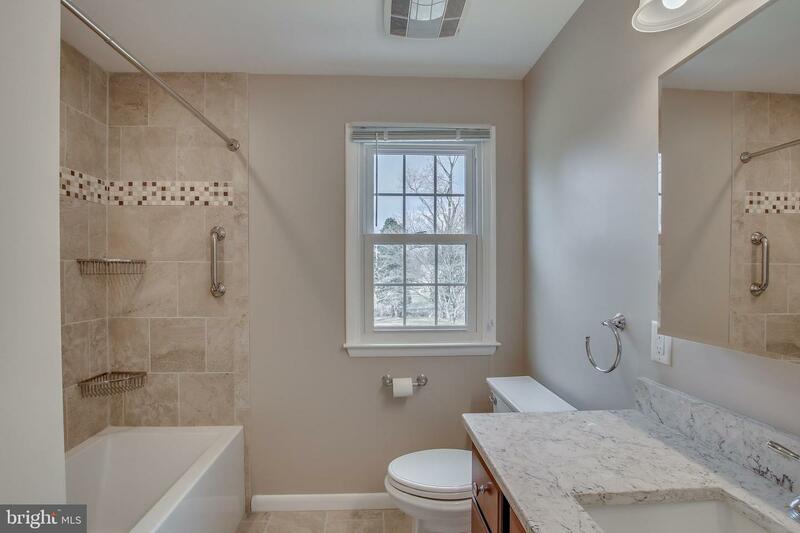 Many other major updates have been completed for you ~ hot water heater & water meter 2019, heater 2011, air conditioner 2011, rear patio 2018, roof 2001, replacement windows, 200 amp service. 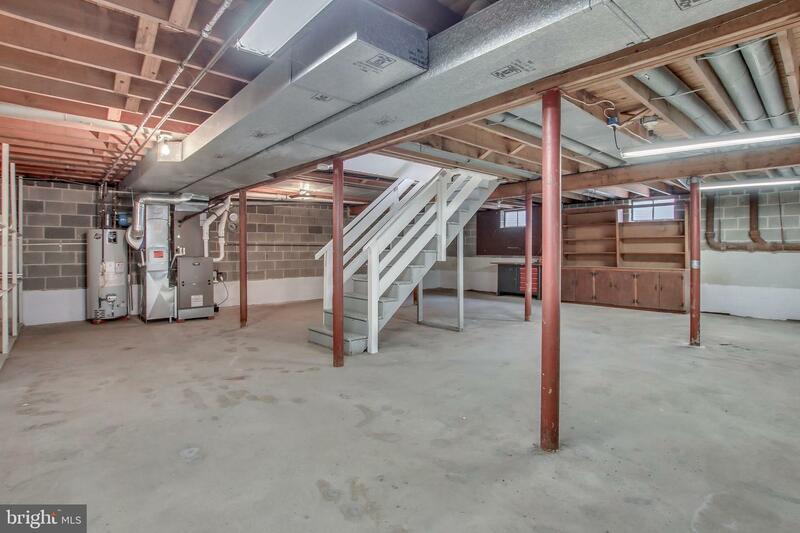 The basement offers so much available space to finish later to suit your style and expand. 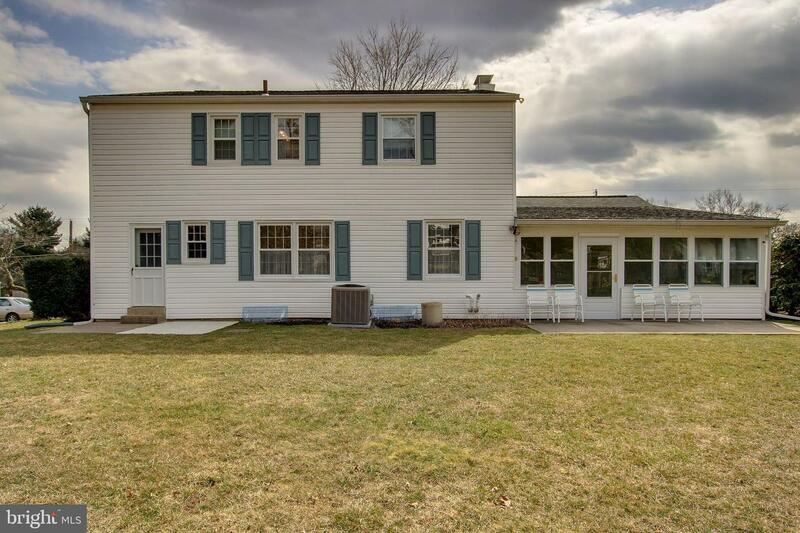 This home is located in a desirable and friendly neighborhood with block parties, community gatherings, & small neighborhood parks. 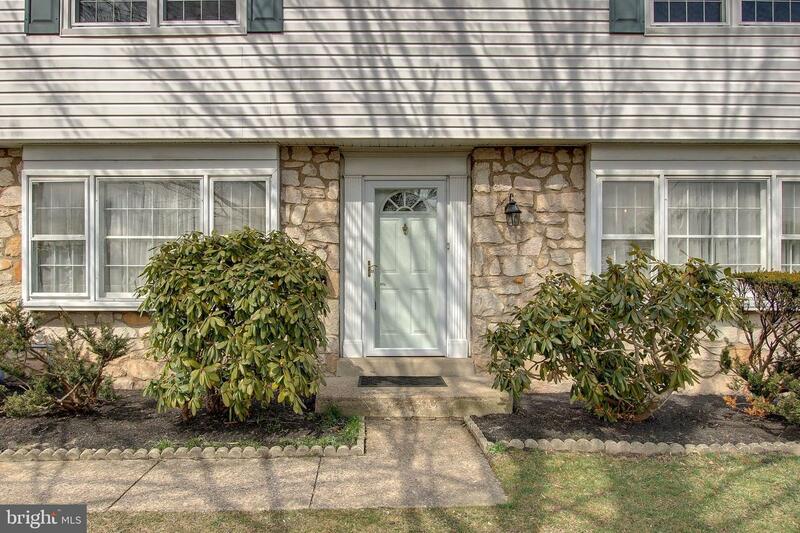 Minutes to golf, shopping, restaurants, major roadways north, south, east & west, and public rail to center city Phila. 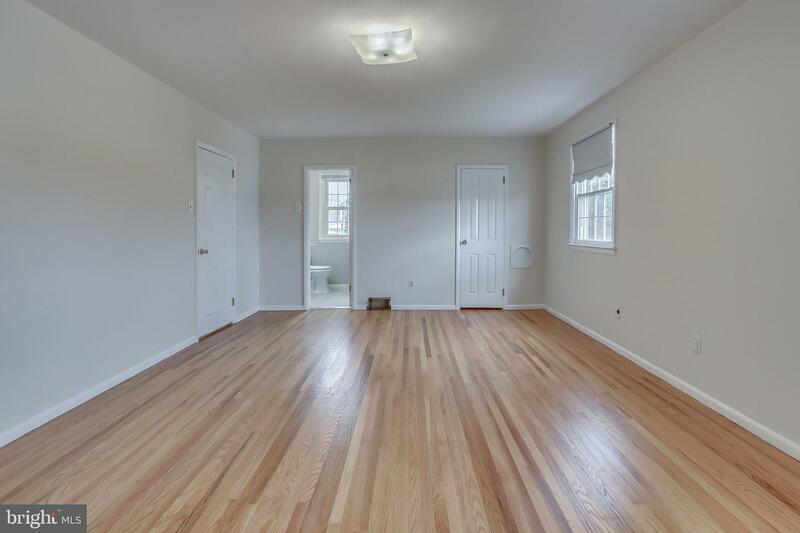 Hurry to make your appointment to see this wonderful home. 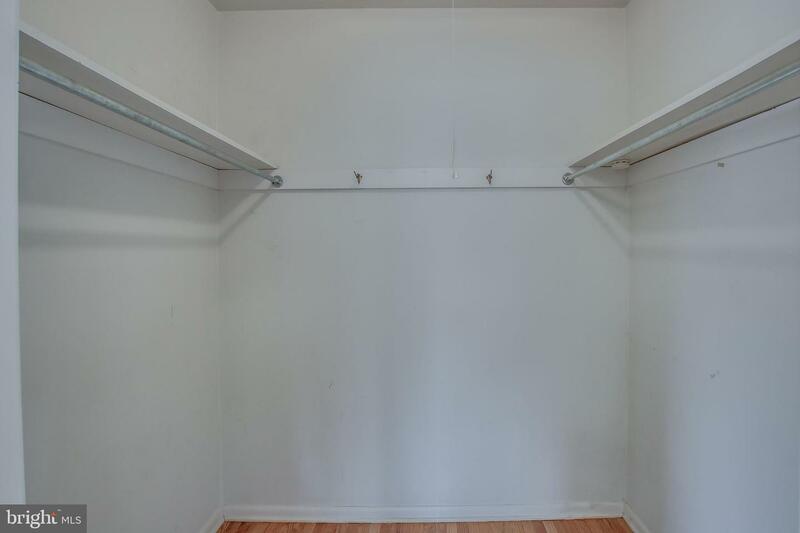 Seller is available to review offers on Tuesday March 26 a.m.